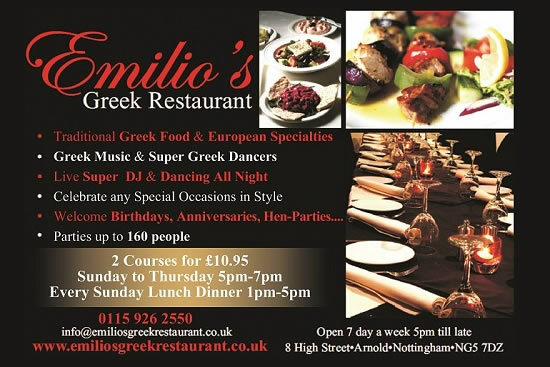 Welcome to Emilios Greek Restaurant, the exciting place to dine in Arnold, Nottingham. 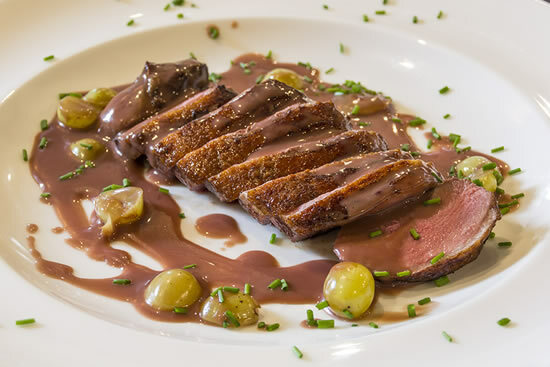 Book online or call us on 0115 9262550. 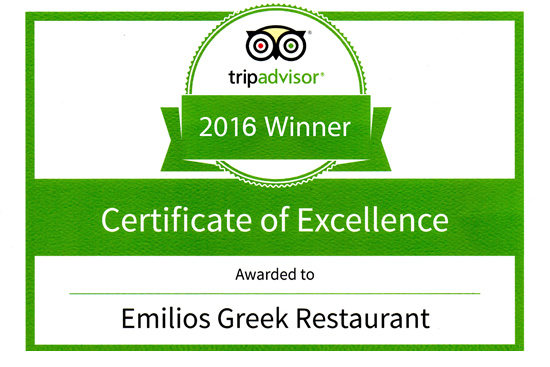 Emilios is a classic family restaurant cooking up fine Greek and Cypriot cuisine using the finest ingredients personally sourced by Emilios and his team. 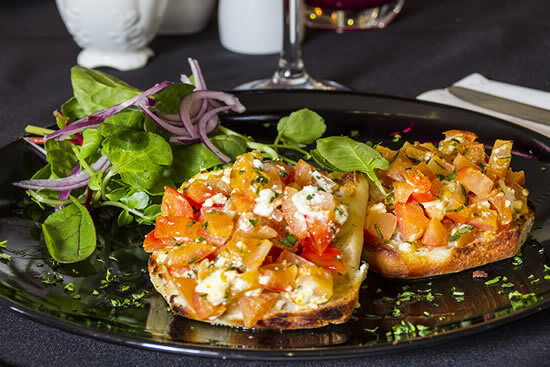 Our head chef offers a delicious variety of classic Mediterranean dishes, with his own modern twist in a classic Greek menu. 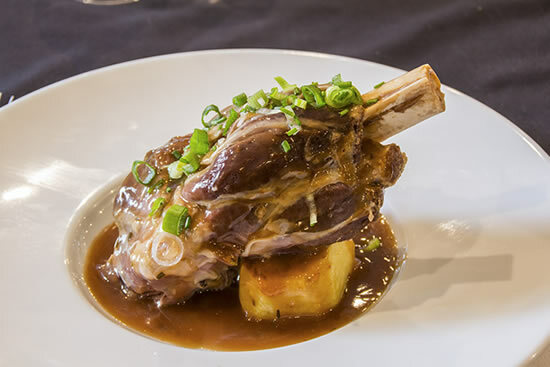 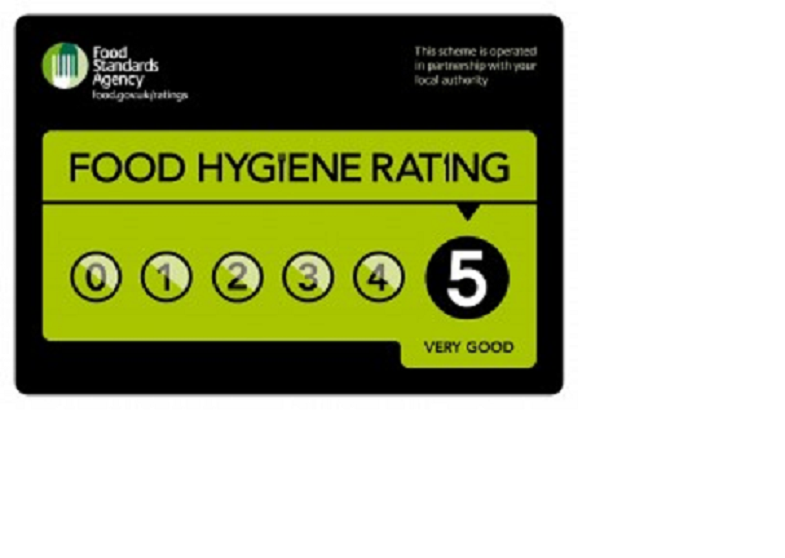 We aim to provide our customers with an exceptional dining experience that is second to none. 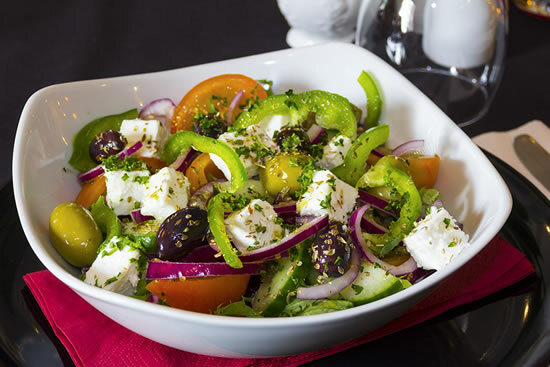 Our outstanding Greek Mediterranean cuisine combined with excellent service are the principals we live by. 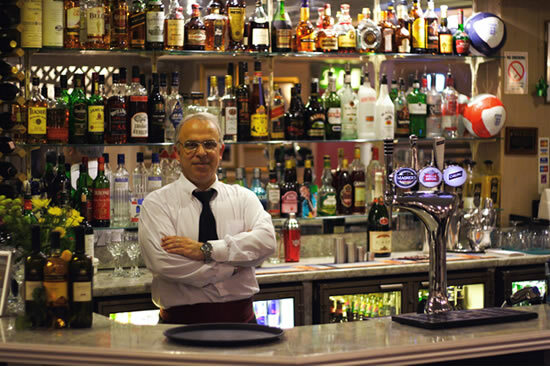 Why not come join us for that special evening and sample our fine cuisine, Mediterranean hospitality and entertainment!